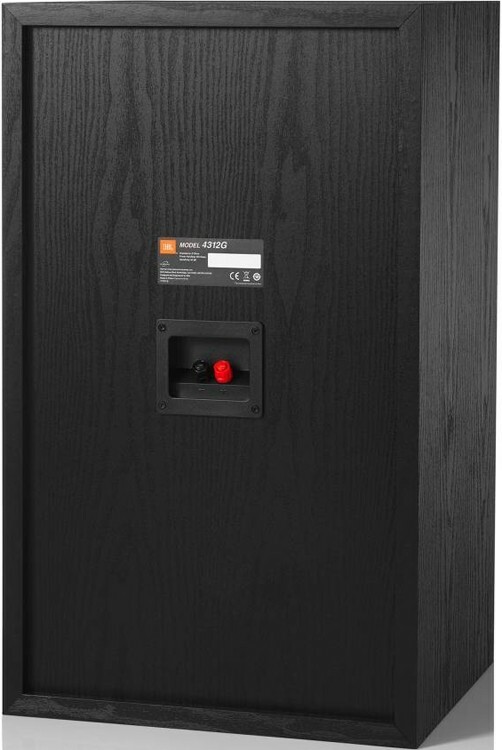 3-way Studio Monitor Bookshelf Loudspeaker featuring 12" woofer, 5" mid and 1" HF drivers with SonoGlass waveguide and attenuators for MF and HF. 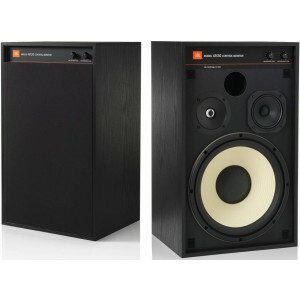 JBL 4312G bookshelf speakers employ the iconic 3-way, high-performance compact studio monitor configuration dating back to 1968, and utilise a 12" woofer coupled with 5" mid driver and 1" HF driver with waveguide. Constructed in the mould of the legendary 4310/4311 series, and the updated 70th Anniversary 4312SE, the 4312G produces thundering pure bass with crystalline and accurate highs even at optimum listening levels. 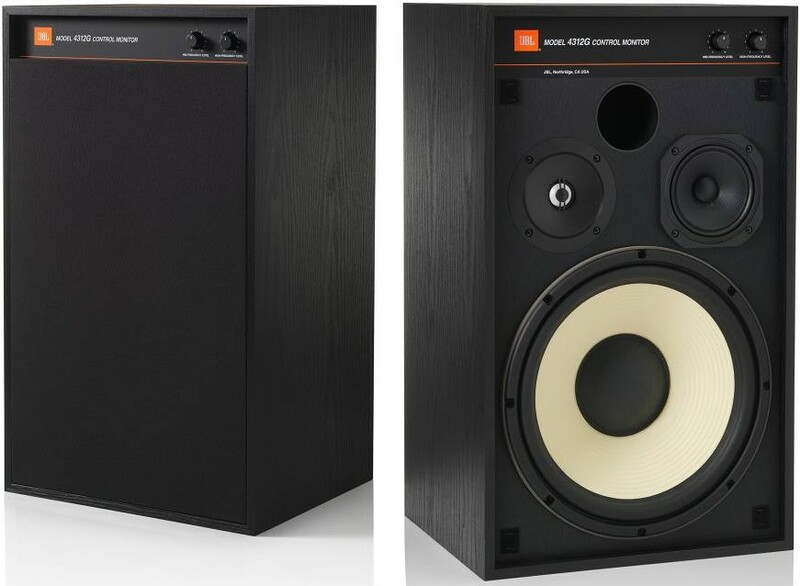 The newest in the series of high-grade bookshelf speakers inspired by the iconic 4310 Control Monitor, the 4312G produces thundering bass with powerful and clear highs for a thoroughly pleasurable audio experience.